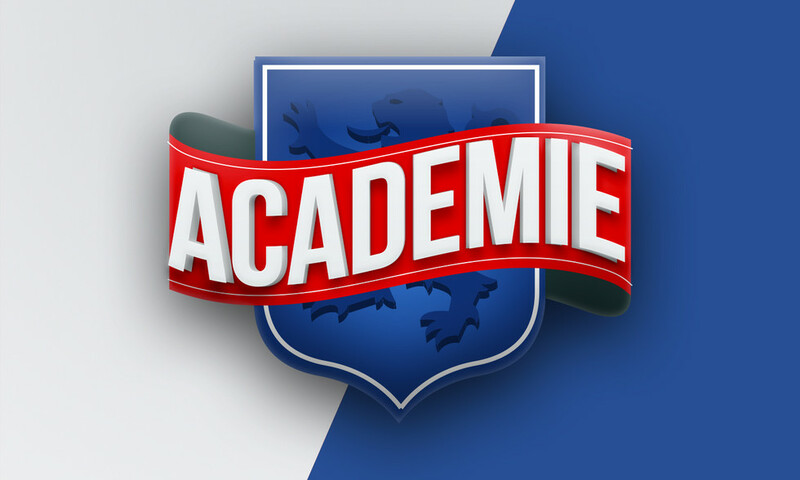 The OL U19 side went down 1-0 away to Auxerre, in a match that saw Raccioppi suffer a broken shin. Olympique Lyonnais: Raccioppi, G.Kalulu, Roselli, Nouvel, Benjeddi, Owusu, Martelat, Dzabana, Aouar, Kitala, Kouakou. The U19 travel to Auxerre and the U17 host Dijon with the common aim: continue to build on their recent good form. There is no match this weekend for the reserves.